A&C Pest Management offers a wide variety of home pest control services for our residential clients. So whether you have to wipe out a new insect pest problem or need a prevention service, we will do the job fast and economically. 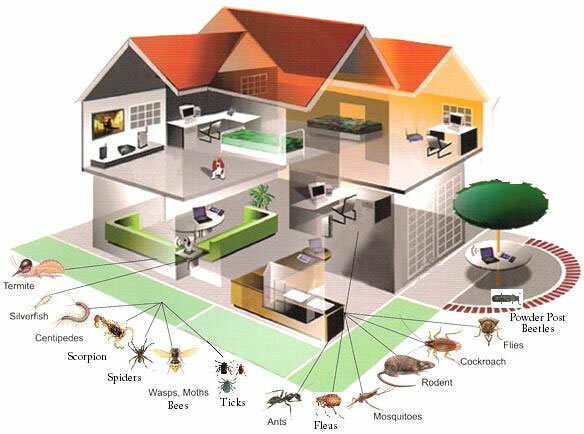 We answer your entire insect and rodent control needs and we’re dedicated to delivering services in a chemically nontoxic and eco-friendly way. Top notch pest control service in Reno and Sparks. Copyright © 2011-2019 A and C Pest Management - All rights reserved.